Lucy Mazdon is a Reader in Film Studies at the University of Southampton. She has written widely on French cinema and television and her publications include Encore Hollywood: Remaking French Cinema (BFI, 2000), France on Film: Reflections on Popular French Cinema (Wallflower, 2001) and The Contemporary Television Series (EUP, 2005). 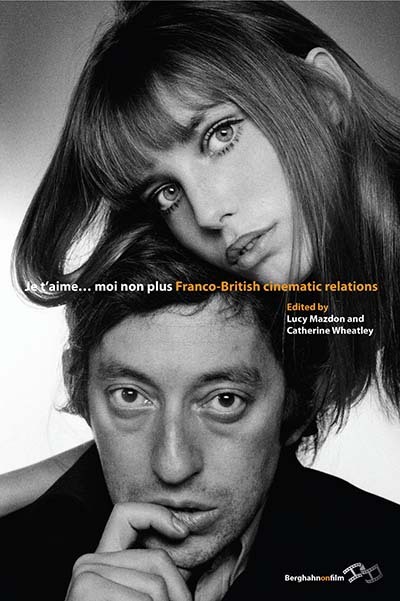 Catherine Wheatley is a Research Assistant at the University of Southampton where she is working on Lucy Mazdon’s AHRC funded project on French cinema in Britain. She is the author of Michael Haneke’s Cinema: The Ethic of the Image (Berghahn Books, 2009) and is a regular contributor to Sight and Sound.